Wouldn’t it be easier if some of those parts weren’t in there (2 Timothy 4:1-5)? It’s such a common challenge I almost want to roll my eyes when I hear it. It usually attempts to become one of those “I gotcha!” moments from someone throwing some age-old question at me. I can give my quick answers here but they obviously require far more explanation. Note: I’m not talking about a Christian who is genuinely asking these questions or someone who is seeking the Lord but struggle with these issues. I mean the person who’s basically questioning what the Bible says because they are “proving” it’s not trustworthy anyway. If you’ve been a Christian for more than about three months, you’ve probably read a few parts of the Bible that are strange, odd, disturbing, etc. And that’s just the New Testament! When we dig into the Old Testament, we find things there that are very upsetting. To make matters worse, a lot of what’s recorded in the Old Testament doesn’t have a side note declaring, “Gentle reader, this is a sin and not good that they did this.” Often…just a record and on to the next story. The author, the Apostle Paul, is writing to his protégé, Timothy, and giving him some wise counsel. And in the process of doing so, we find some amazing truth. 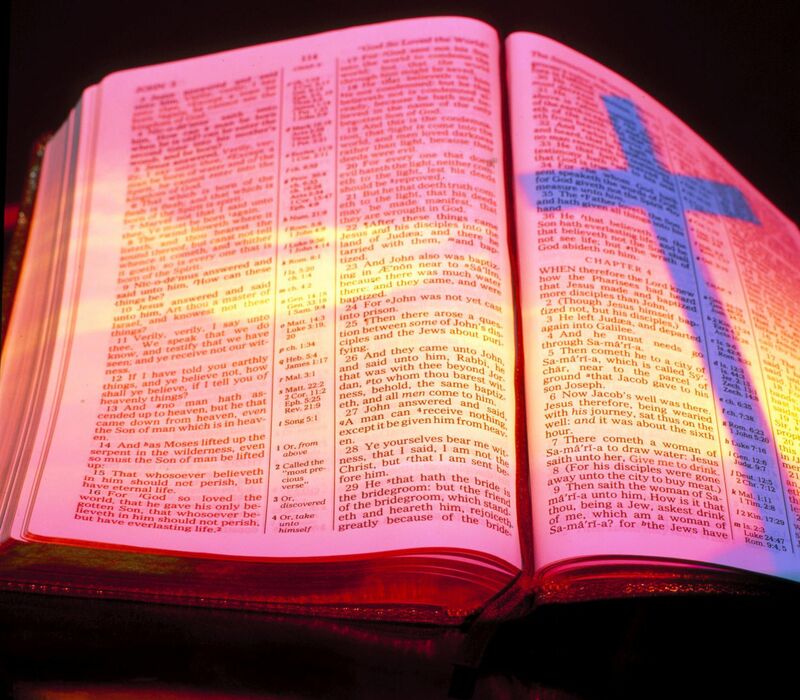 Preachers/teachers/pastors are commanded to declare the Word of God (the Bible). Christians sometimes won’t tolerate this truth (it’s not the “pagans” he’s talking about, but us Christians). The lives of preachers/teachers/pastors demonstrate the power of this living Word. And I can tell you: it would be far easier if some parts of the Bible weren’t there. I wish the parts about us having to suffer weren’t there. If I were God’s editor, I would have said, “Lord, let’s leave out Job. That’s a rough one.” Perhaps some of Israel’s conquest into the Promised Land could have been redacted. But the Lord didn’t do that. He has it in there. If there’s one thing we learn about suffering it’s this: it’s the methodology the Lord often uses to teach us faith, reliance, and humility (ouch!). If there’s one thing we learn from the book of Job it’s this: God’s ways, decisions, and choices are not subject to our scrutiny. We answer to Him; not the other way around. If there’s one thing we learn about Israel’s conquest of the Promised Land it’s this: the Lord will not be eternally patient with those who mock Him. Perhaps it would be “easier” if some parts of the Bible weren’t there, but they are. And they are there to teach us the truth about holiness, humanity, and cross bridging that divide. Previous Previous post: Can we trust the Bible?